Home / Blog / Anyone Played With the Derbystar Brillant? Anyone Played With the Derbystar Brillant? Here is an unusual ball that has made its way into the “official matchball” category of a top European league. 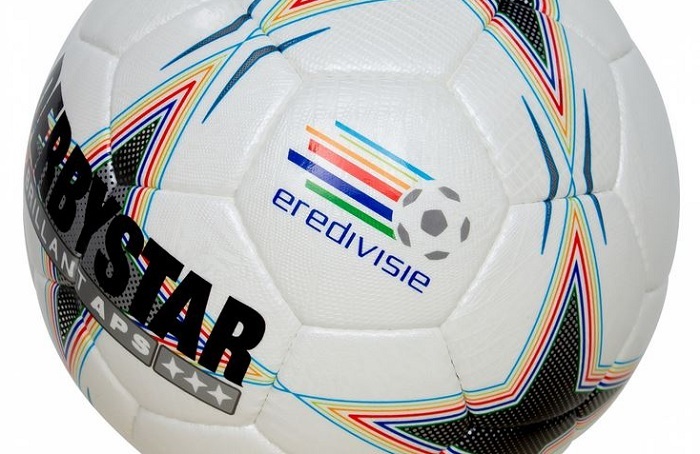 It is the Derbystar Brillant that is currently on show in Holland’s Eredivisie games. Rather than using a Nike ball (the national teams sponsor) it seems the league has gone with a slightly less conventional choice in the Derbystar brand. What is slightly unusual is the fact that this is a ball features a connection with the SELECT brand, and we have no idea what this is all about! What we do know is that we are going to have some readers out there who have first hand experience with this ball, and we want your feedback! If that is you, hit up the comment section and fill us in with your thoughts. DerbyStar is a relatively unknown brand here in the United States and there are no formal distributors. This is because SELECT produces all of DerbyStar’s soccer balls worldwide. 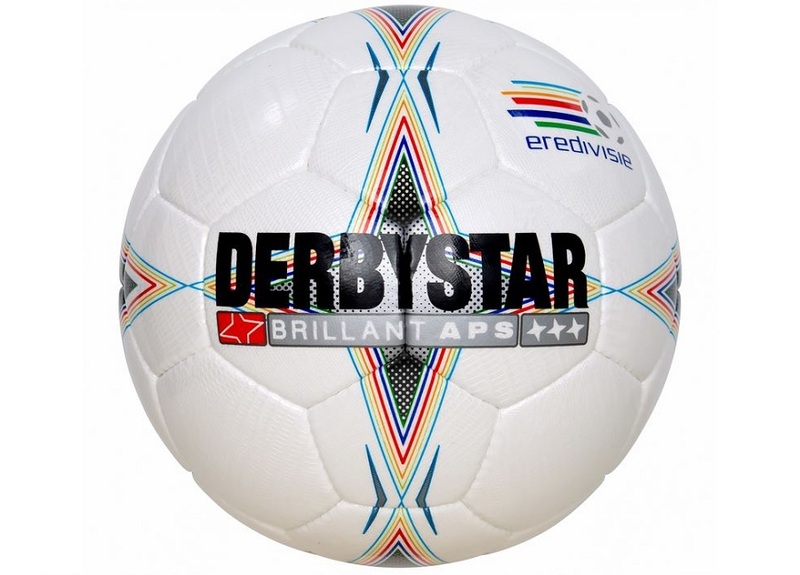 The DerbyStar brand name is hugely popular in Holland and Germany and it has an extremely loyal following because of the quality of our soccer balls. 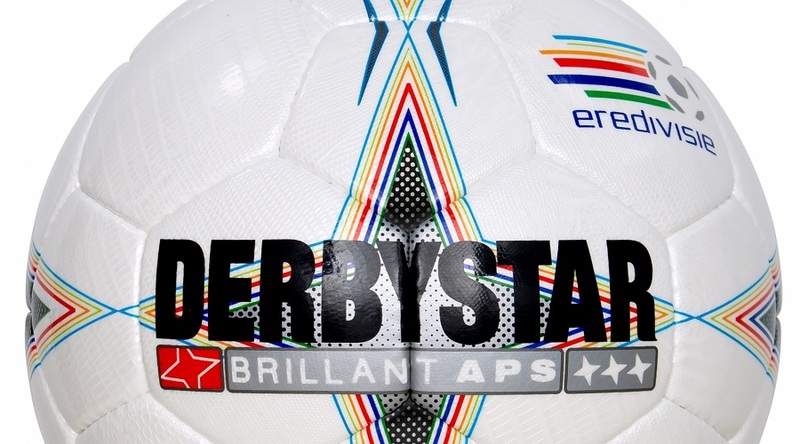 The DerbyStar Brillant APS is actually the same ball as our Brillant Super in terms of construction and materials. This ball was used in the Bundesliga for a long time and always had an excellent reputation. Most professionals preferred this one over Adidas and Nike. Good quality and great performance… I can confirm that since I own one. I first saw these watching "Soccer Made in Germany" and in the Weil Coerver coaching videos. Best ball I ever used. I bought them for the high school teams I coached back in the 80's and 90's when you could get them from Eurosport. I wonder if we can get them with the Derbystar logo instead of the SELECT markings, which I don't particularly like. The ones we used were all white with just the name printed on it in black. I too used the Derby Star balls from Eurosport in the late 80's. A great ball, I heard many comments from opposing players on how it was the best ball they ever used. I have been using Derbystar with my team for years – the Brillant TT for training, and the Brillant APS for games. They are exceptional. They are remarkably consistent, their weight is perfect, they fly perfectly, they roll perfectly, and they are the same whether wet or dry. To me this is the best ball out there, bar none, and most professional players who have had the privilege to play with them back this up. They do face a certain bias though. Most amateur players & coaches like the idea of using whatever Adidas ball was in the last Euro or World Cup and, even though Adidas pays to have those balls there (it's certainly not based on merit), too many assume they are there because they are the best balls. Honestly they don't match up at all to the Brillant APS.